Grand Hostel Astana is set in Astana, 2 km from Bayterek Monument. For your comfort, you will find free toiletries and a hairdryer. Grand Hostel Astana features free WiFi . Expo 2017 Astana is 4.3 km from Grand Hostel Astana, while Palace of Peace and Reconciliation is 700 metres away. 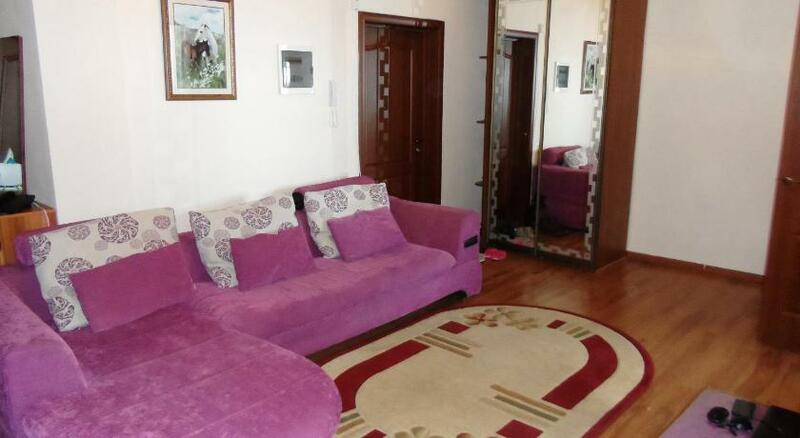 The nearest airport is Astana International Airport, 11 km from the property.